Remember Benson Mayowa? He was the former undrafted guy the Raiders plucked off waivers from the Seahawks back in 2014 who spent two seasons in Oakland before leaving to sign a 3-year deal with the Cowboys. Well, he’s back according to multiple reports and first reported by ESPN’s Adam Schefter. 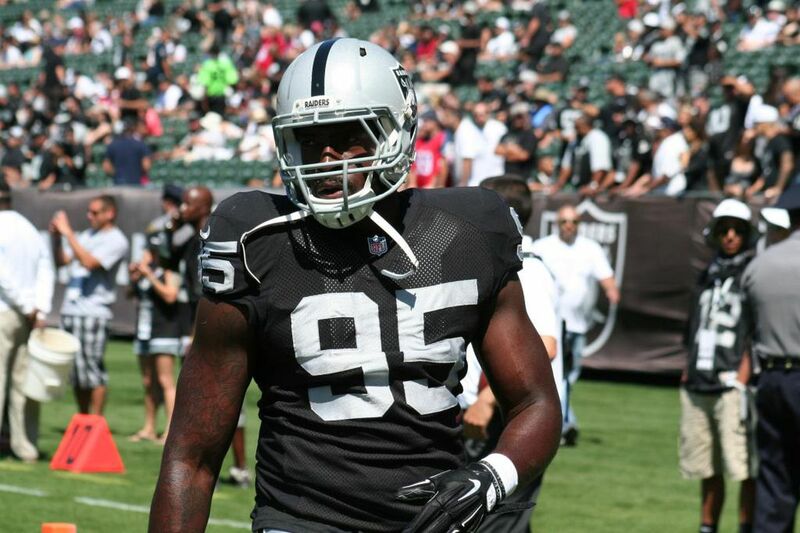 Raiders close to signing defensive end Benson Mayowa to a 1-year deal that can exceed $3 million, per source. The 6-4, 265-pounder is a pass rusher, having put up 4.0 sacks last season for the Arizona Cardinals and 11 over the past three seasons for the Cardinals and Cowboys. The 27-year-old doesn’t exactly solve their need at the edge rusher position, but he at least adds some depth to a position that had none. He joins second year man Arden Key, newly signed Josh Mauro, and recent former AAFer Alex Barrett at the position.